Aussie Natural > Blog > How Clean is the Water From Your Tap? How Clean is the Water From Your Tap? When we turn on a tap it is easy to take the running water for granted, many places in the world don’t have access to clean water. A lot of processing and effort goes into ensuring that we have a clean water supply. However, how clean is your water and what processes has it undergone before it arrives in your home? Is your tap water safe to drink or would a water cooler that uses 15 litre water bottles make good sense? The first stage of the water process is the collection of the water from an appropriate source. In most areas, this would be treated water from a sewage treatment plant or a run off stream. This water is stored in tanks prior to being treated, and it is then subjected to an array of chemical treatments. Initially, a series of treatments are carried out to disinfect the water by removing virulent microorganisms. This is then followed by a filtration process using layers of sand, charcoal, and gravel to remove debris and fine dust particles. Once this is complete, a further process of disinfection takes place using chlorine to kill any remaining organisms. The water is then pumped to a storage facility until it is needed to fulfill the water requirements. As you can see the water is subjected to a barrage of chemical treatments in order to clean it. This is a stark difference from the 15 litre water bottles that are used to supply our water coolers. Our water is locally sourced spring water that is naturally cleaned as it filters through the rock. In fact, the natural water filtration process is a simple method that has been around since the earth was young. The natural spring water on its journey through the rock passes through a number of natural filters. These filtering materials are made of rock and other minerals that have been in place for centuries. The water that is collected at the end of this process has no chemicals added as they are not required. 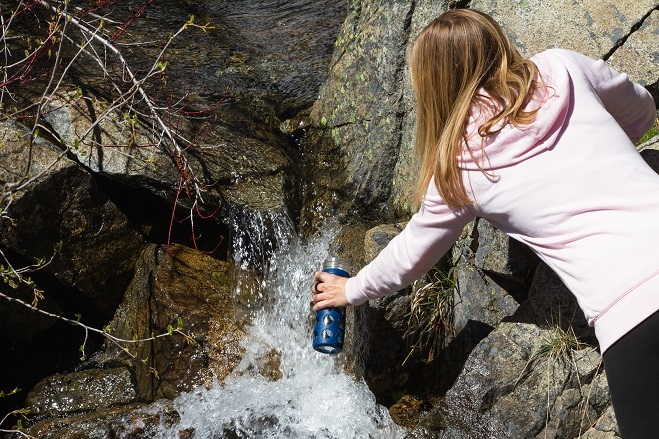 This spring water is clean and safe to drink without the nasty added chemicals. For those people that value their health, a water cooler supplied with our locally sourced 15 litre spring water bottles are the best option. 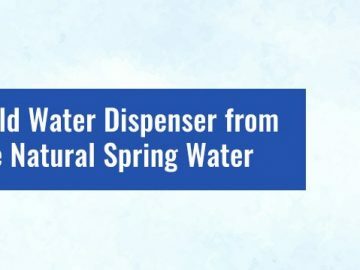 In almost every way, spring water out performs tap water as a water to drink on a daily basis. Spring water tastes better; it is a natural resource that is free from chemicals that can cause health issues. The only advantage that tap water has is that it is available on demand. However, even that is not too much of an inconvenience any more. 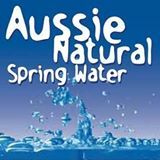 Here at Aussie Natural we have a variety of quality water products for sale, including water filtration and water cooler systems. Our water coolers are cost effective; they can be installed at your home or business, and we will deliver your 15 litre water bottles direct to your door. 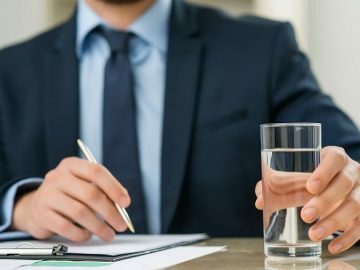 Give us a call today to see how we can help you with all your healthy water needs.